The story centers on the memories of a writer (Gregory Peck) who is taking a safari in Africa. He develops a dangerous wound from a thorn prick, and lies awaiting his slow death. The loss of physical capability causes him to look inside himself - at his memories of the past years, and how little he has actually accomplished in his writing. Esther Blodgett (Janet Gaynor) is just another starry-eyed farm kid trying to break into the movies. Waitressing at a Hollywood party, she catches the eye of alcoholic star Norman Maine (Fredric March), is given a test, and is caught up in the Hollywood glamor machine. She and her idol Norman marry; but his career abruptly dwindles to nothing This was also Lana Turner's film debut as an extra. J.J. (George Segal) is a former hairdresser turned heroin addict trying to satisfy his $100 per day habit and deal with the New York City drug culture. In order to get by, he turns narc and starts ratting on his friends. This is a fun WWII-era B&W movie, full of Jerry Lewis and his ridiculous goofiness! Featuring Dean Martin and Jerry Lewis in their first collaboration. Jerry is a hapless private and Dean is the bossy First Sergeant of a slipshod platoon at a stateside training base. Jerry and Dean were friends who grew up in the same neighborhood before Uncle Sam made GIs out of them. All of the stereotypical military comedy characters are present, including the loudmouth drill instructor, the conniving supply sergeant, the doting corporal and the bumbling, hen-pecked company commander. Four robbers hold up an armored truck getting away with over a million dollars in cash. Joe Rolfe (John Payne), a down-on-his-luck flower delivery truck driver is accused of being involved and is beaten up by the local police. Released due to lack of evidence, Joe, following the clues to a Mexican resort, decides to look for the men who set him up and get revenge. 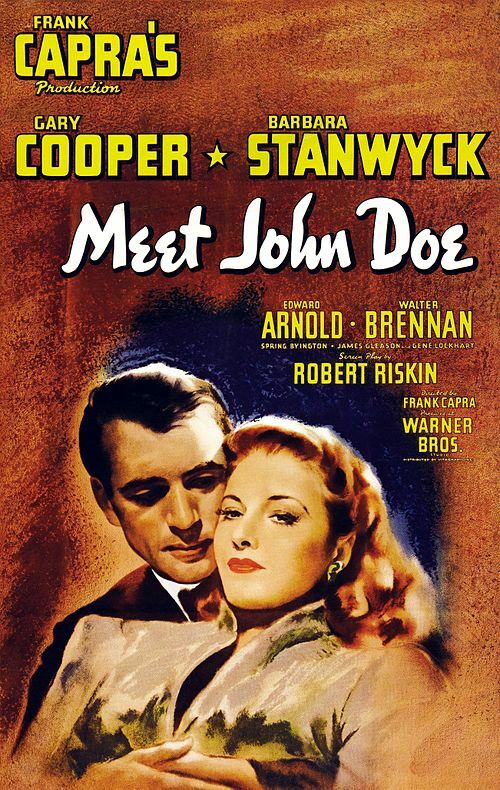 First film adaptation from the James Fenimore Cooper novel of the same name. This film also features one of Boris Karloff's earliest film appearances in a small uncredited role as a Native American.